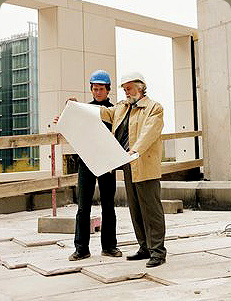 We provide accessible, good quality architectural design and planning services tailored to each of our client's needs. Using our extensive experience along with a touch of vision equips us to provide innovative solutions to building designs. At Designaplace we treat every client as individuals with unique sets of requirements. Our commitment to excellence always starts with good communication. Understanding our client's objectives is the corner stone of our approach to design. In addition, our background and expertise in the construction industry allows us to guide you through many decisions and make sure the final product not only serves you well during your residence, but also bring you the highest value in resale. Contact us today for an Initial consultation and our fees are incredibly competitive. Our work includes projects of all sizes, from small scale residential to medium scale commercial developments. Residential, Commercial and New Build Development. Change of Use Applications and Lease Plans. 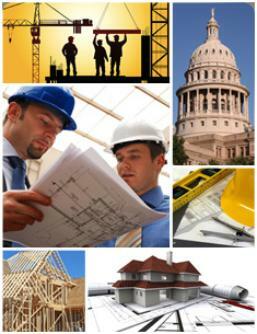 Building Regulations Application, Property Development and Investment. Builders and Sub-contractors informaton: Interior Design and Internal Alterations: Architecture Design, Loft Conversion Plans and Extension Design Specialist. Layout, Plans and Details of both residential and commercial properties. Architectural Design Consultant for Private Developers, Homeowners and Landowners. Client satisfaction, quality design and presentation drawings, complete set of quality construction drawings, quality management and communication from the beginning of a project through completion. PropertyInvesting.net - Property news, analysis, insights, advice on buying investment property for capital growth or rental income. © 2019 designaplace.com. All rights reserved.